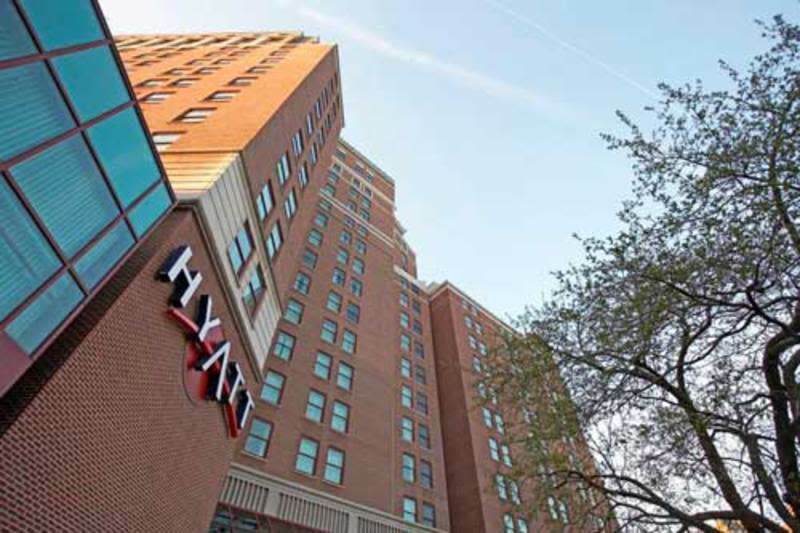 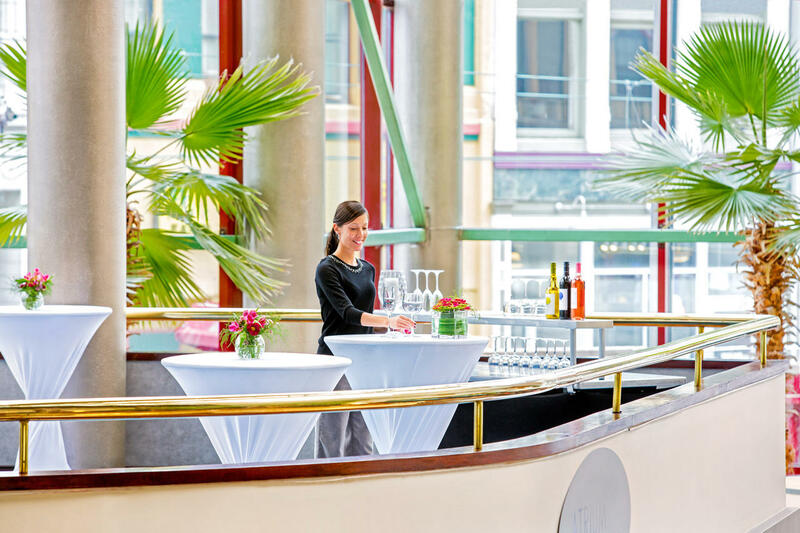 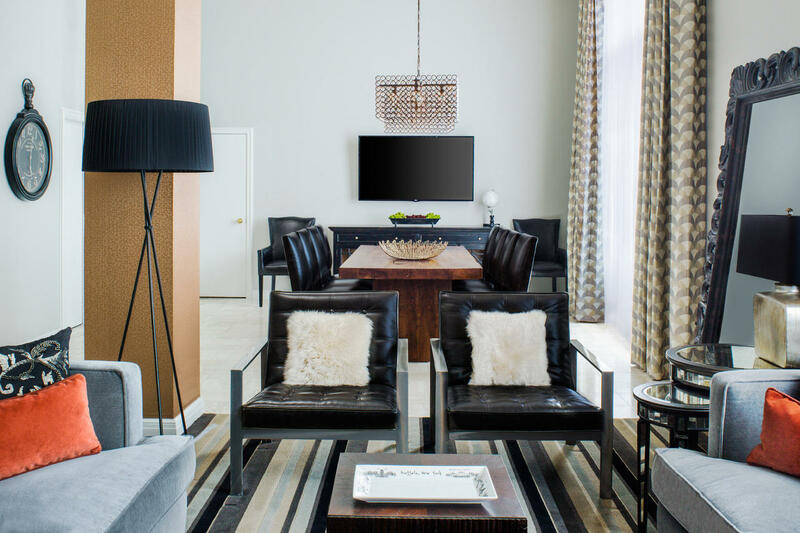 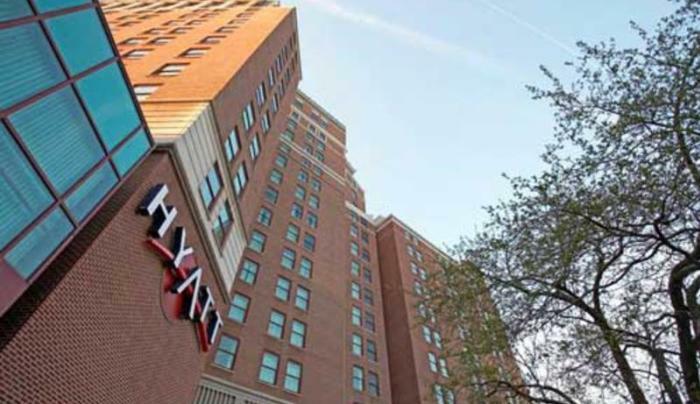 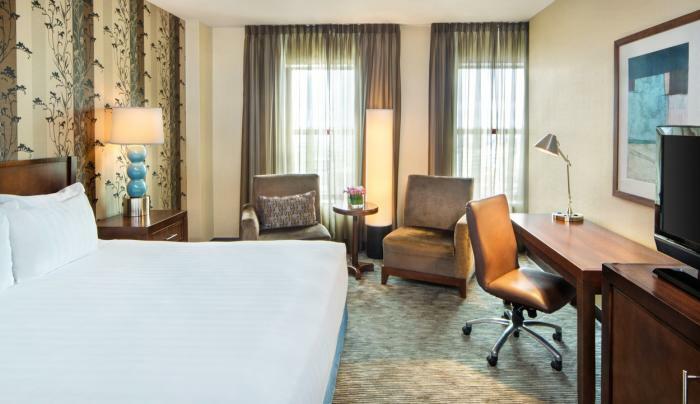 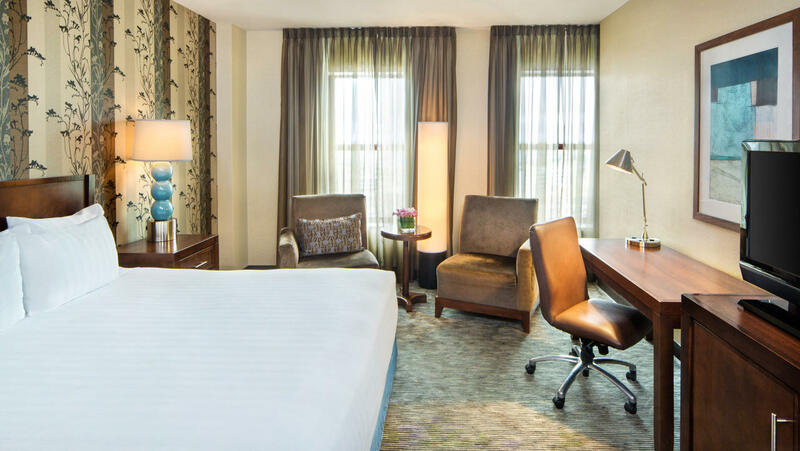 Discover refined sophistication and unrivaled service at Hyatt Regency Buffalo - a landmark hotel in the heart of the business, entertainment, and dining districts in downtown Buffalo. 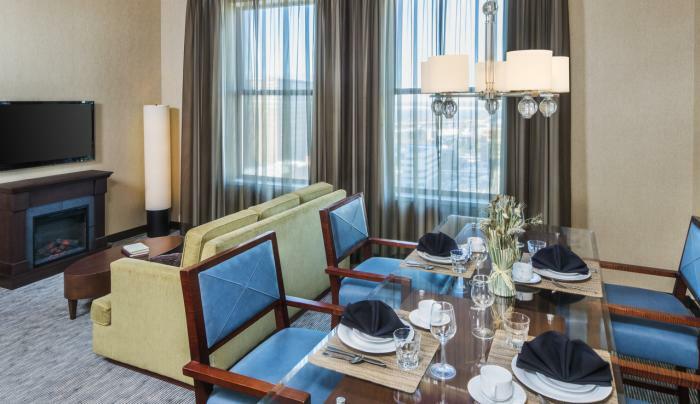 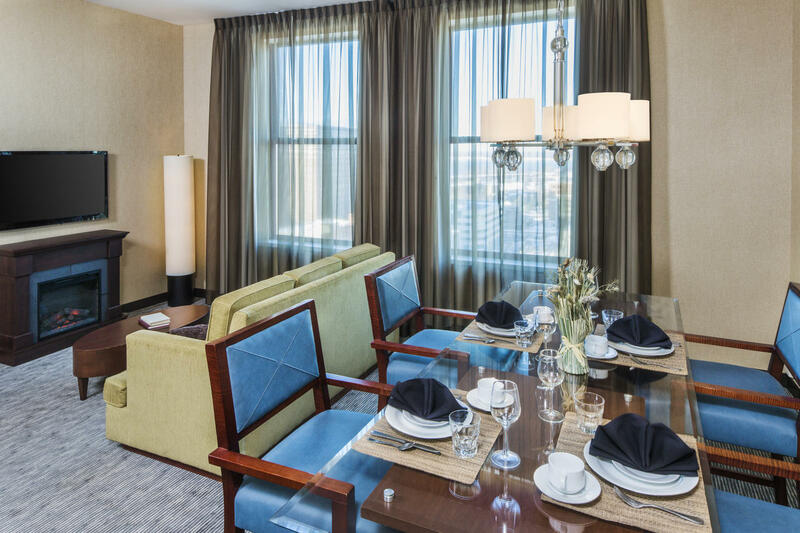 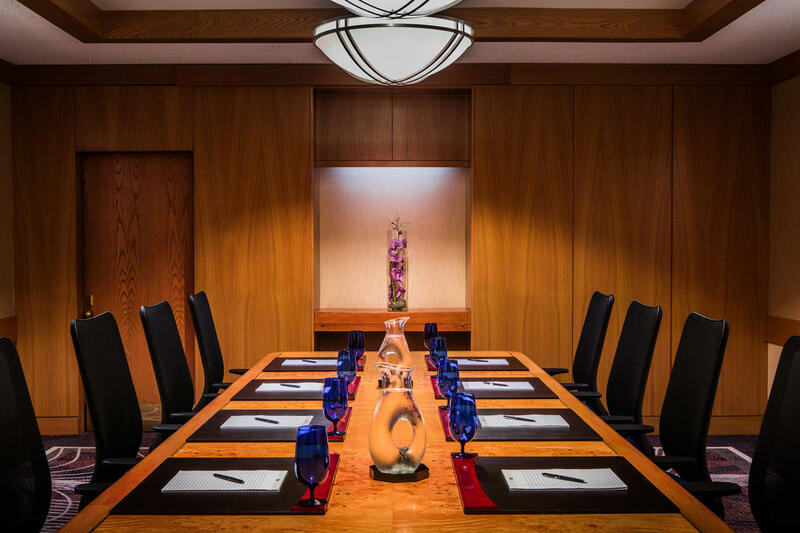 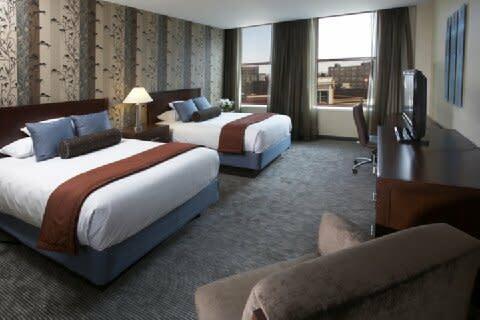 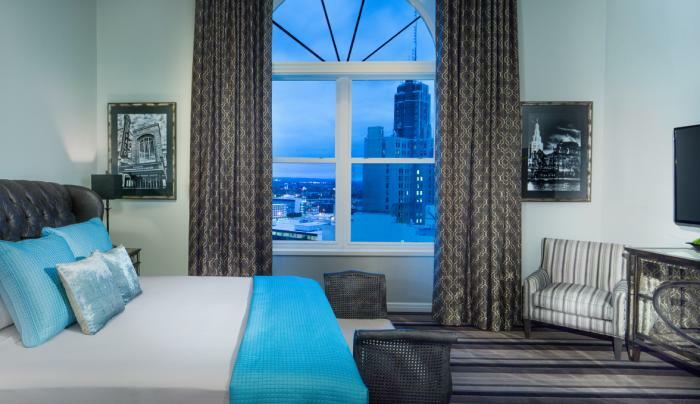 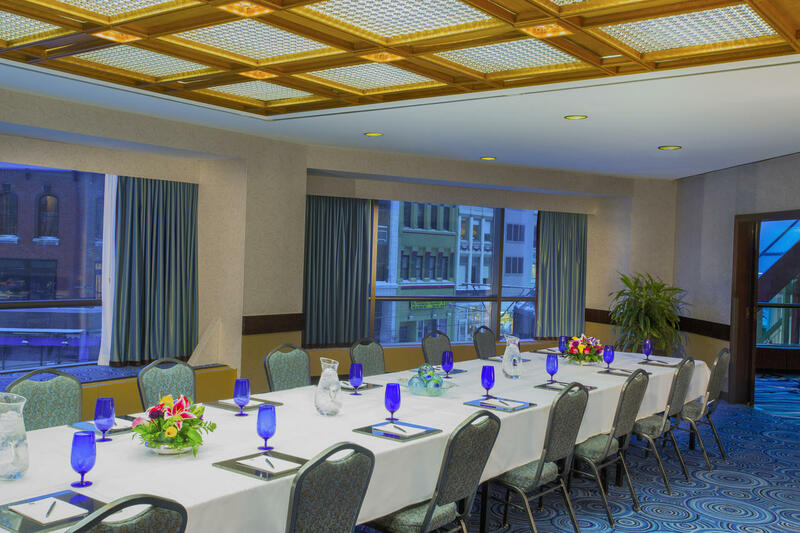 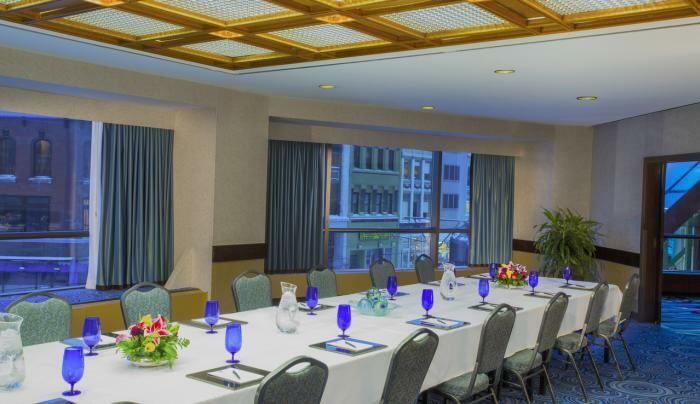 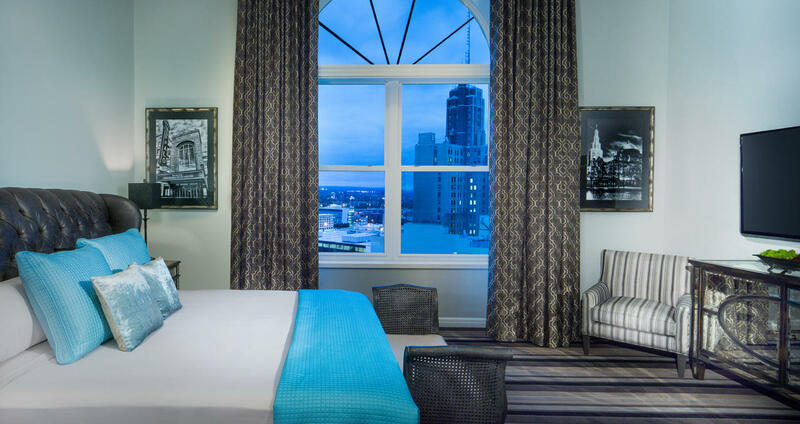 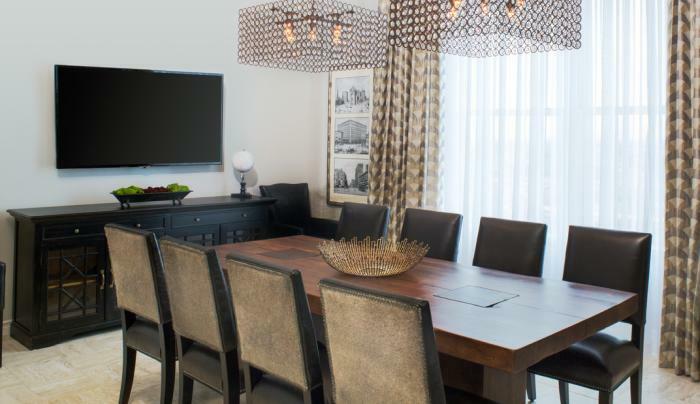 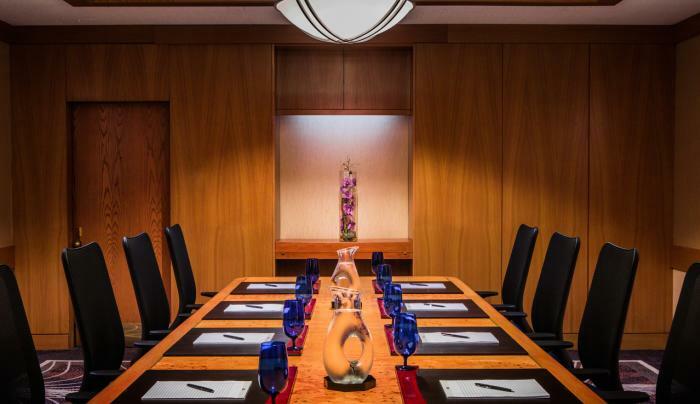 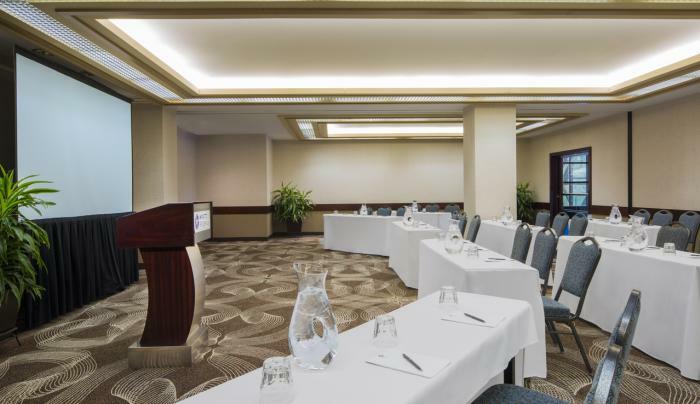 Whether you are visiting for a sightseeing adventure at Niagara Falls or business meetings in downtown, Hyatt Regency Buffalo Hotel & Convention Center offers a contemporary retreat for work and play in the beautiful City of Lights. 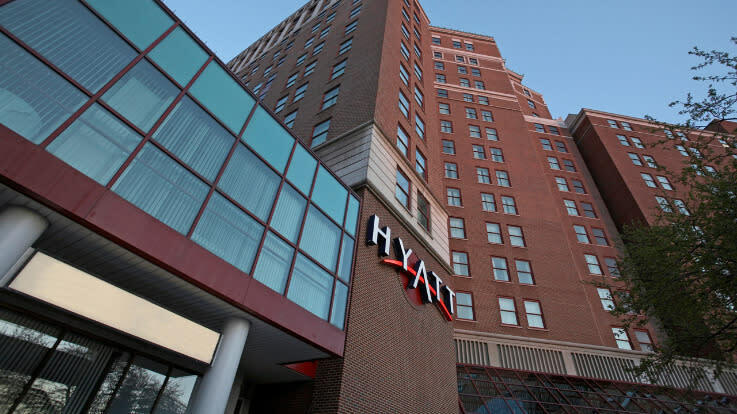 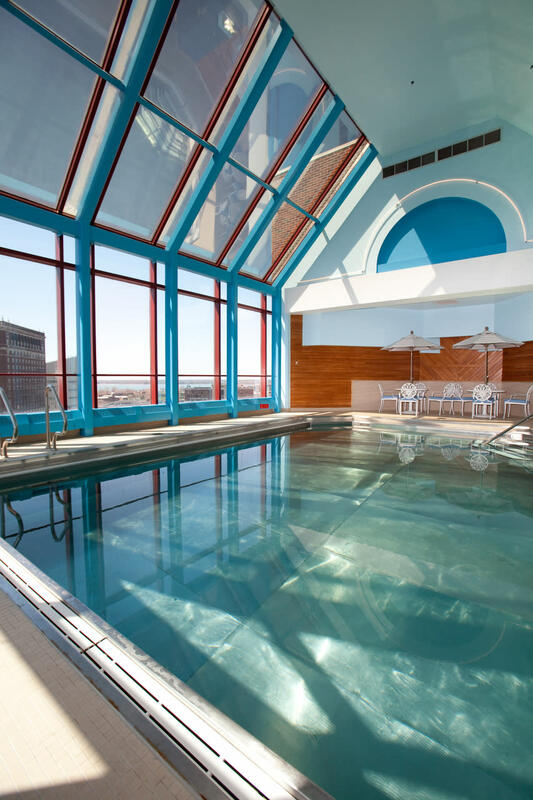 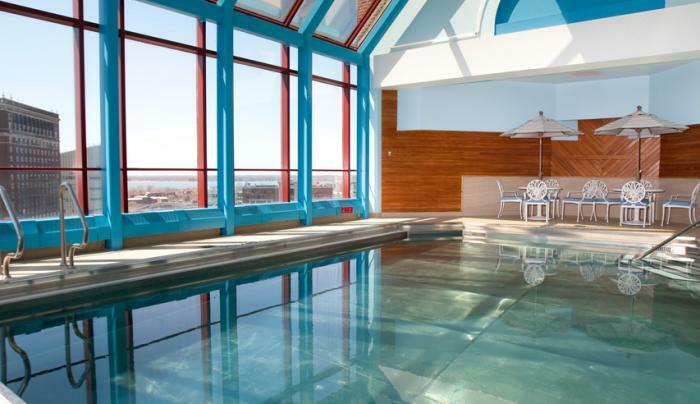 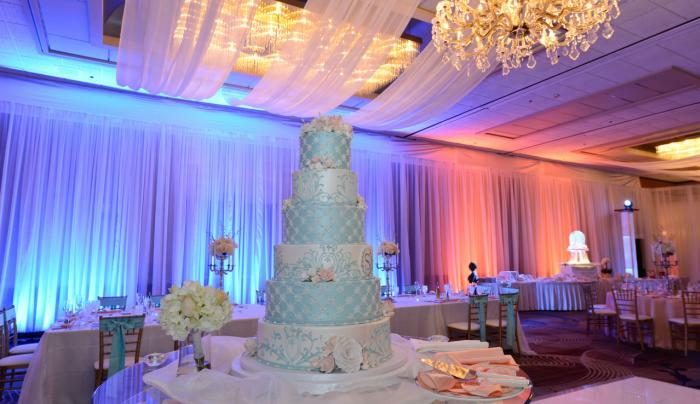 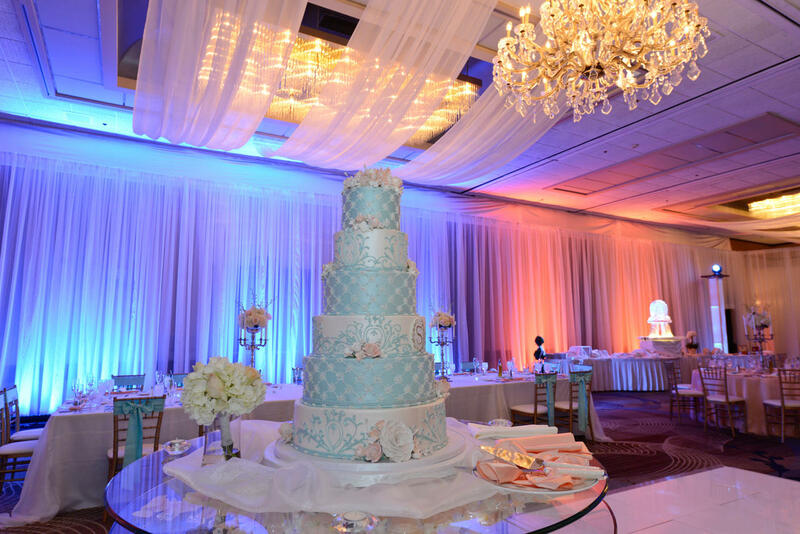 We invite you to discover what makes the Hyatt Regency Buffalo the perfect choice. 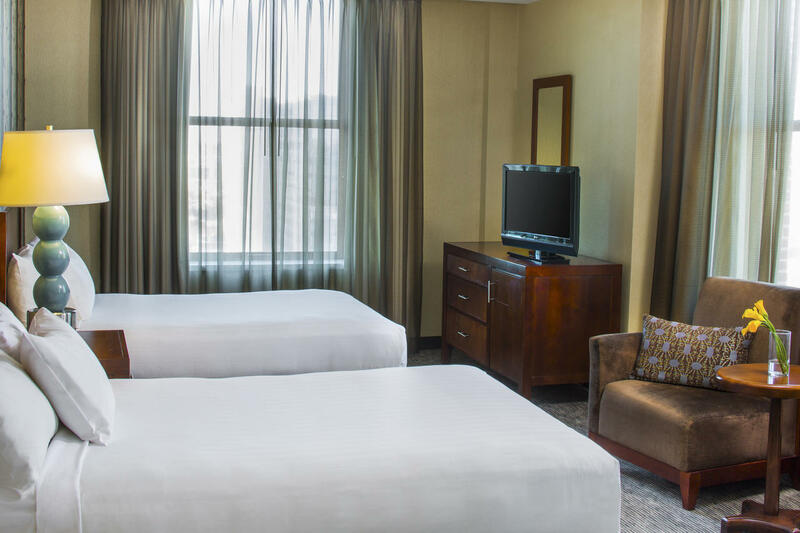 Expect the best when your travels bring you to Upstate New York. 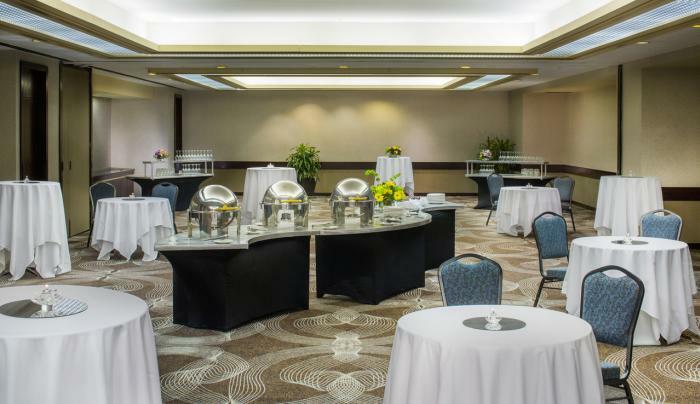 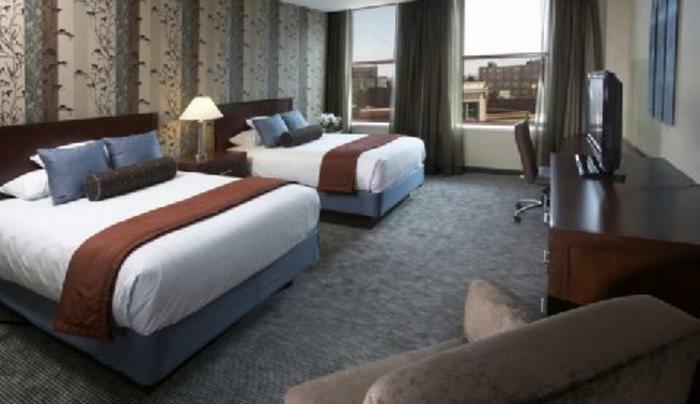 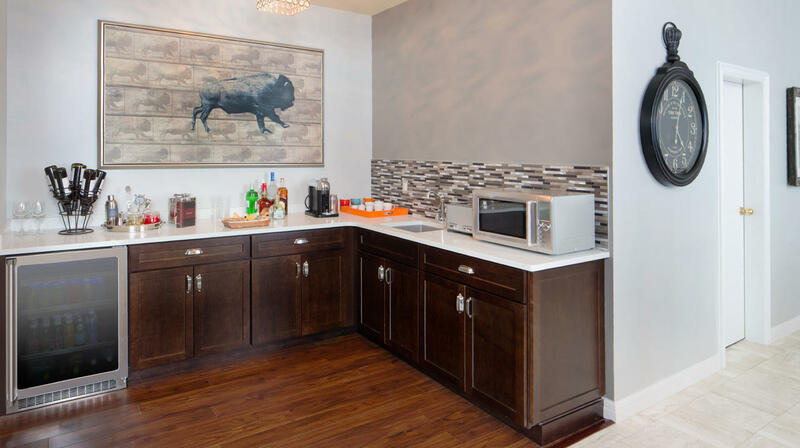 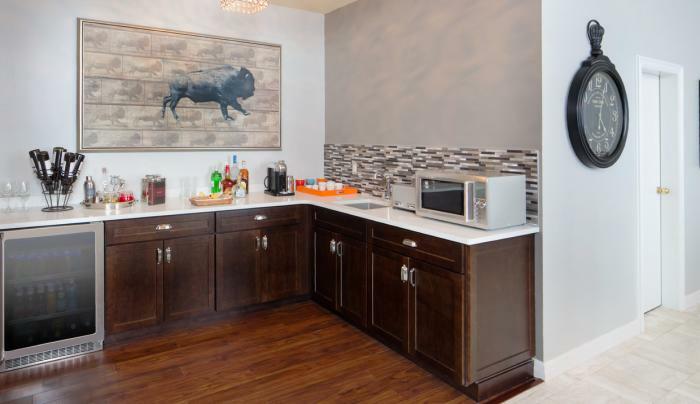 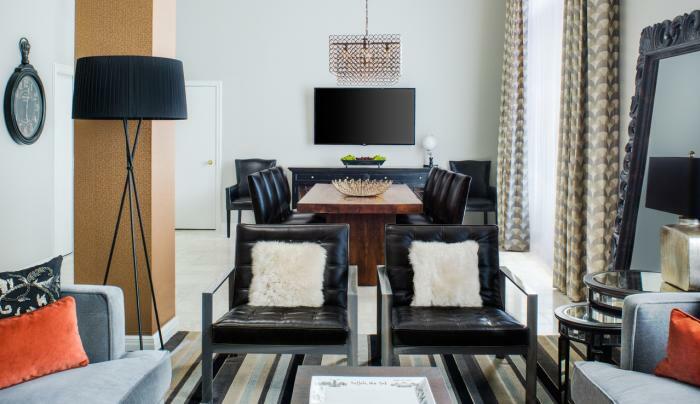 Enjoy premier accommodations in an ideal location, as our experienced staff is ready to assist you. 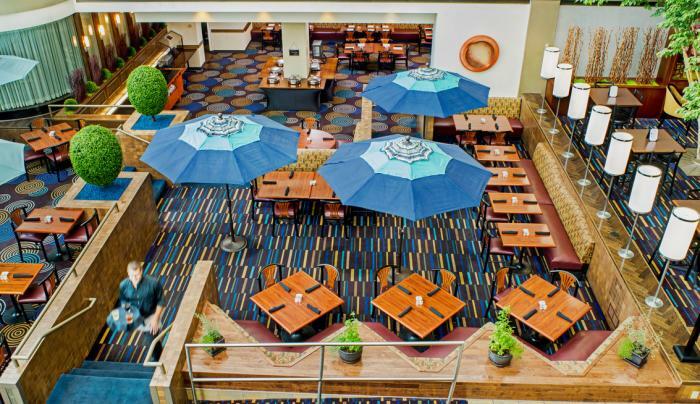 Dine on award-winning cuisine at E.B. 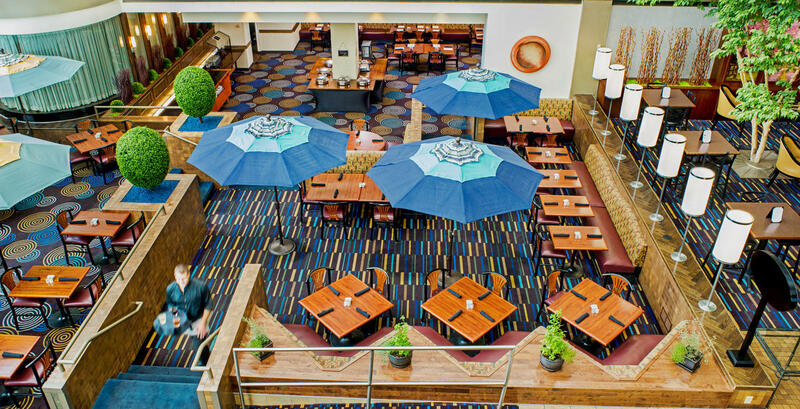 Greens Steakhouse, enjoy a casual setting at our Atrium Bar and Bistro, or work-out in our StayFitTM fitness center. 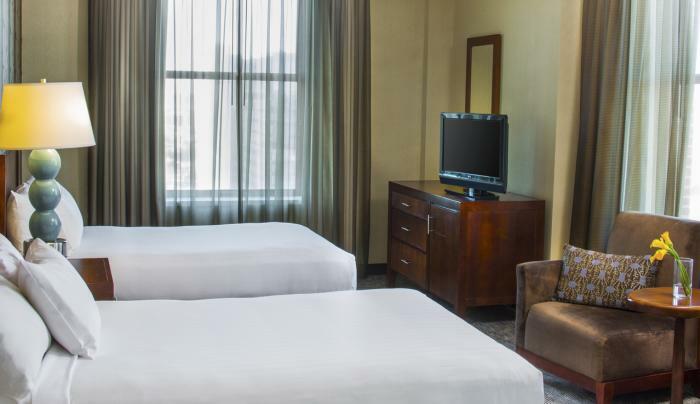 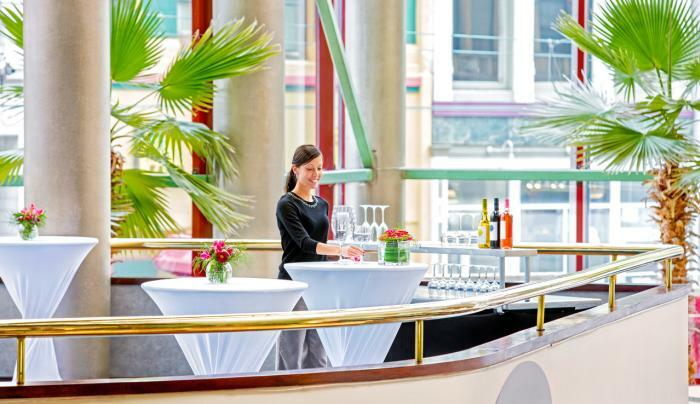 Whether you are traveling for business or leisure, everything in our hotel is designed with our guests in mind. 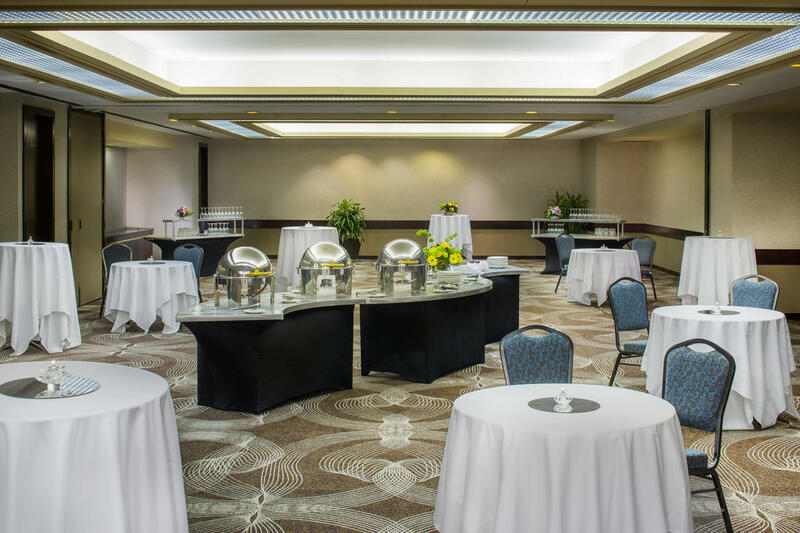 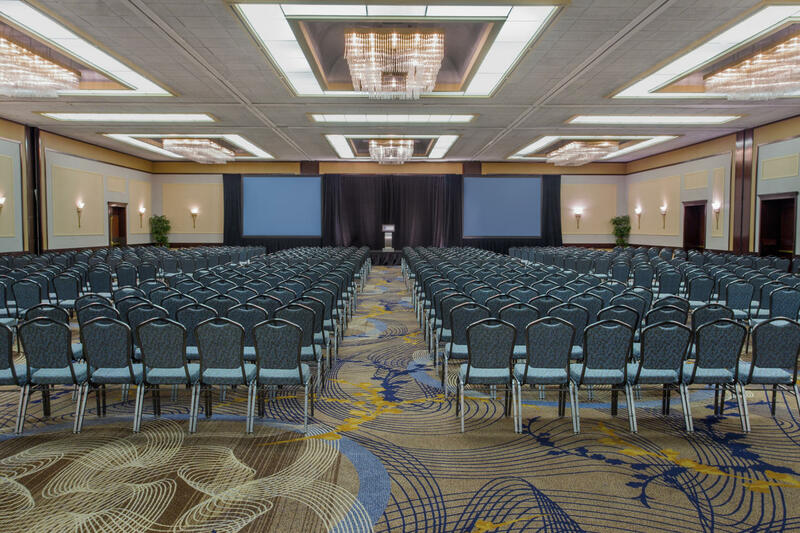 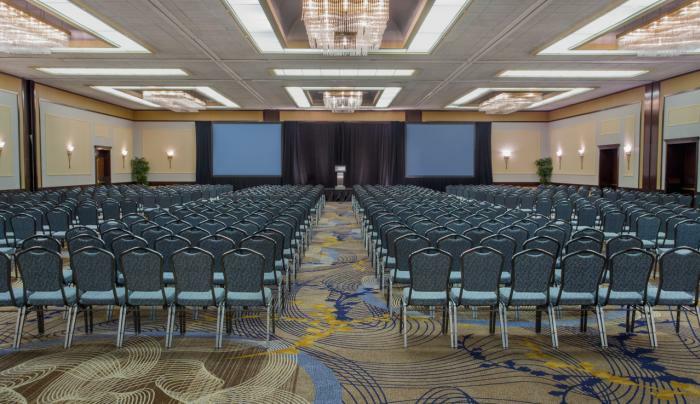 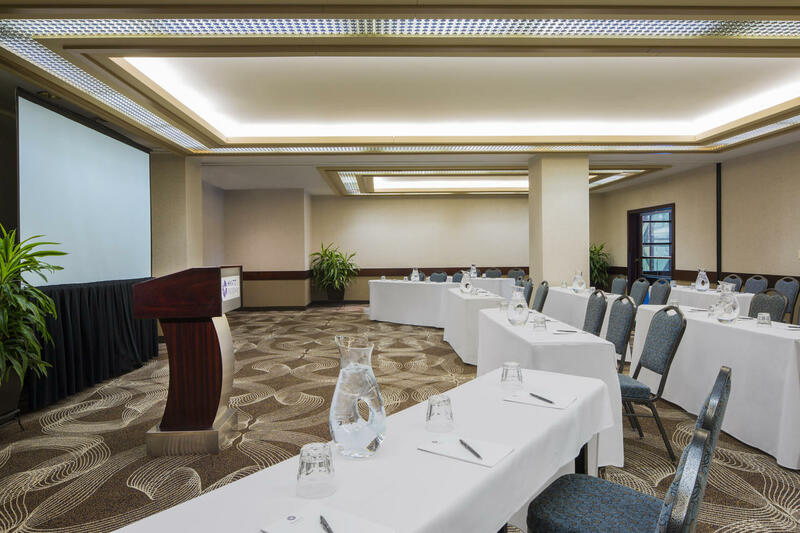 Experience the convenience of our 24 hour, state-of-the art business center with Wi-Fi, printer, copy and fax services and our 23,479 square feet of flexible meeting space and adjacent convention center facility.